User experience is not the same as customer experience. While most designers directly influence the UX, they also need to understand the larger context of the CX. The customer experience represents every step of the journey from when users are running price comparisons, to when users try the product, to when users may resort to customer service if their needs aren’t met. Let’s explore the nuances of each field, and how a better understanding of CX makes you a much stronger UX designer. 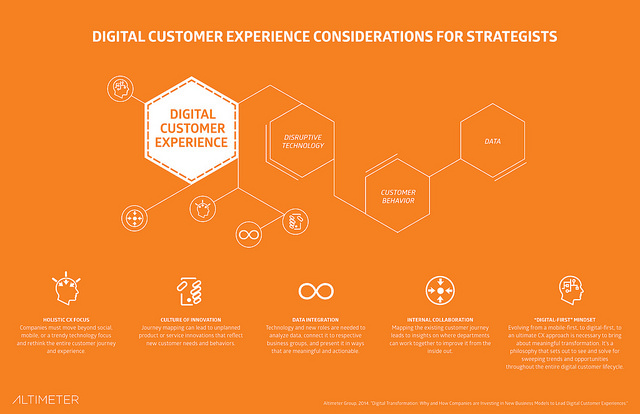 Photo credit: “Figure 6: Element 2 – Digital Customer Experience (DCX).” AltimeterGroup. Creative Commons. The goal of a CX consultant is to align business strategies with the actual customer’s overall experience, with the customer’s happiness in mind. Let’s illustrate the differences with two examples. First, let’s say you bought an app that edits pictures on your phone. This is a good example of a bad UX but a good CX. The app’s interface was confusing and poorly orchestrated which made using it a bad experience. However, your experience with the other aspects of the app’s brand — the customer service and the free credit — were great. But it can work both ways. Our second example below is all too common. 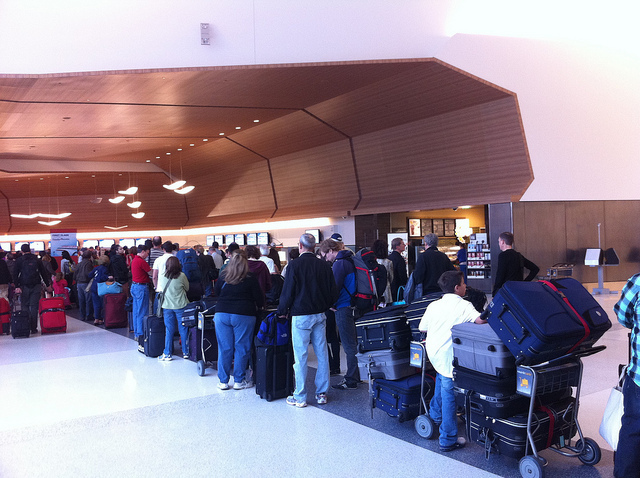 Photo credit: “Airport Line.” Jaysin Trevino. Creative Commons. While one aspect of the brand, the app, satisfied you, the other areas did not. No matter how good the app’s UX was, it didn’t make up for the other services, which ultimately damaged the overall CX. Bottom line: you’re not happy with the money spent vs. service received. For satisfied customers, you need consistency between the UX and CX. Customers interpret all the events as the overall brand experience. They’re either satisfied, or they’re not. Make no mistake: UX is one of the strongest influences on the overall CX. 1. Easy customer feedback — Don’t bury a customer helpline in a hard-to-find place. You want communication with your user to be as open and easy as possible. 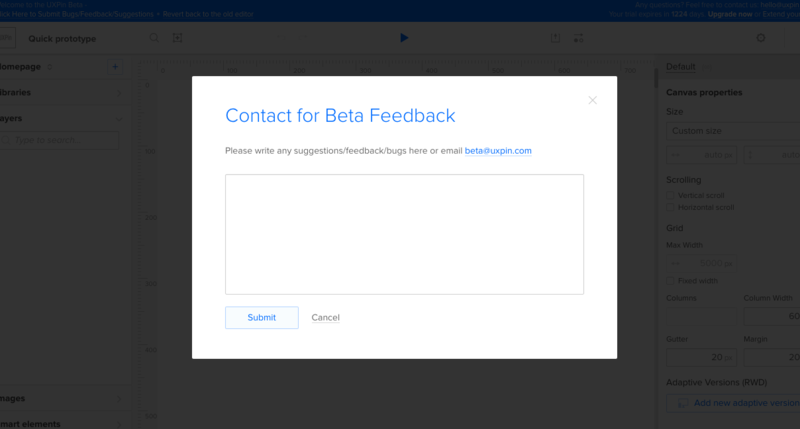 Create clear and readily visible calls-to-action, or even elicit feedback with modals (like what we did in our beta testing for the redesigned UXPin) . Customers enjoy being heard, but it’s up to you to open that line of communication. From a UX standpoint, the aggregate feedback will also reveal insights for product improvement. 2. Provide feedback to feedback — Remember what we said about the customer being heard? The integral part of that is giving them feedback that their comments are being implemented, or at least were read. The tone of your product and website should all align to the tone used in customer support responses. 3. Combine channels in the right context — A multi-device experience is always a solid strategy, considering that 90% of users complete a single task on more than one device. Apply this to CX by linking customer service or other relevant services/products at the correct touchpoint. For example, Citibank, like many other sites (like Amazon), allows instant messaging with customer service reps as part of the existing user flow, a huge time-saver for anyone that’s taken advantage of it. 4. Provide context across teams — Customer service or supply chain teams certainly shouldn’t dictate the product design, but they must be involved in the product design process. 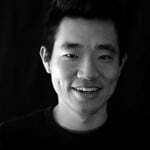 Designers should seek their input on feasibility and explain how their roles help fulfill the product promise (and how they can salvage it should issues arise). Customer journey maps then help everyone visualize the entire experience. UX is just one part of the greater CX landscape. The CX covers the customer’s interactions with every facet of the brand, which naturally includes the digital product, whether it’s a website, app, or software. 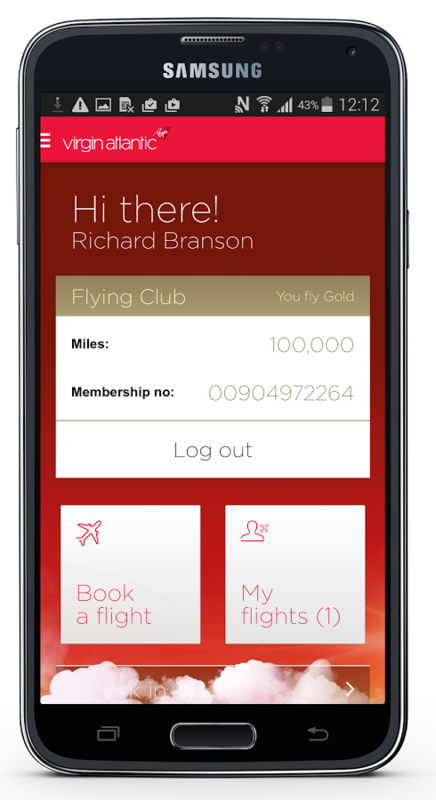 The UX is limited only to interactions with product entities (the brand’s website delivers one experience and the app another). 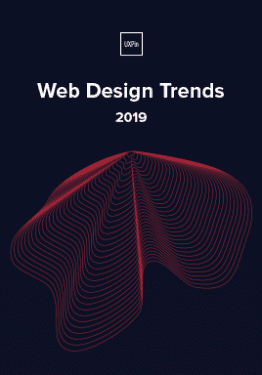 To learn more about holistic UX design, check out the free UX Trends e-book bundle below. 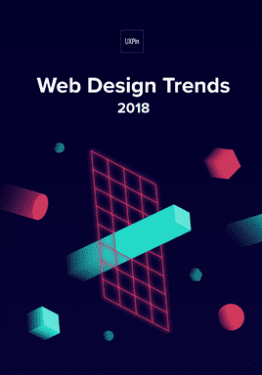 We’ve included 350+ pages of advice and 300+ examples of the best mobile, web, and UX techniques for modern designers.